जो एक रुपये के मूल्य सीमा के भीतर इस साल स्वचालित / DSG / CVT संचरण के साथ सबसे अच्छा पेट्रोल / सीएनजी कार है. 6 लाख तक 10 लाख? Want to purcase in Nov-Dec 2015, a car,Petrol/CNG variant within price range of Rs. 6-10 लाख, with Automatic/dsg/cvt transmission & maximum features. 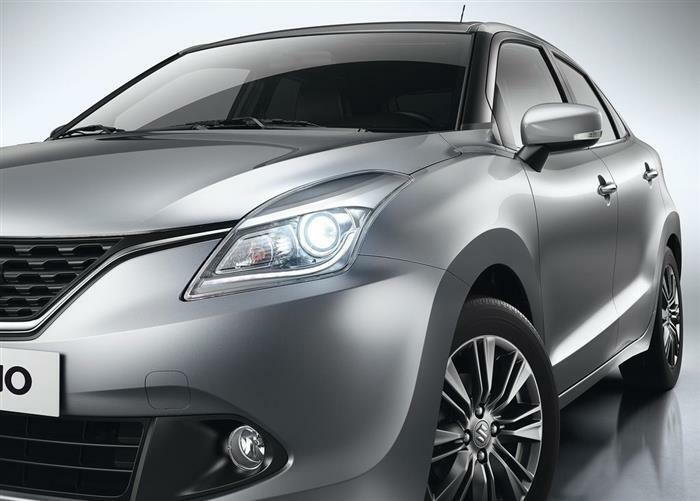 The best car with CVT transmission would be the new Maruti Suzuki Baleno, featuring a powerful 1.2L Petrol K-series engine producing 83.1 बीएचपी @ 6000 rpm and 115 एनएम @ 4000 rpm. The best part comes to be its body weight, which has been shredded by more than 100 kg from the equivalent Swift variant. It comes with just 910 kg body weight and therefore performs much better than others in its class. 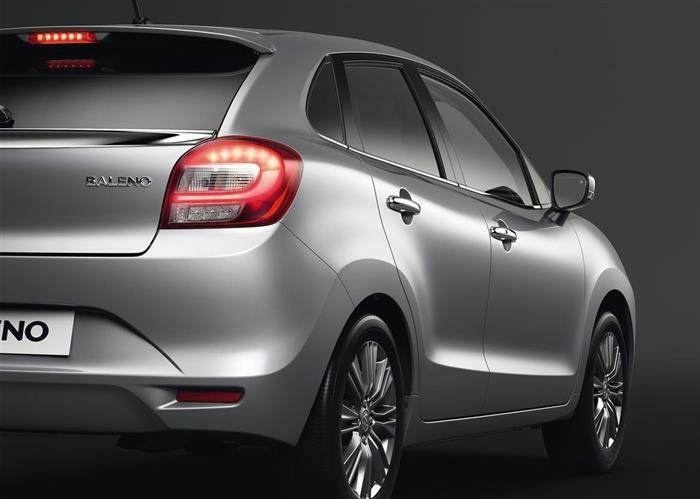 The structure is said to be 10% more stronger than the older body shells of Maruti cars. It comes with 170mm of ground clearance and returns an excellent 21.4 kmpl लाभ. The boot space is even at 339 liters and comes with a price tag of INR 6,76,000.